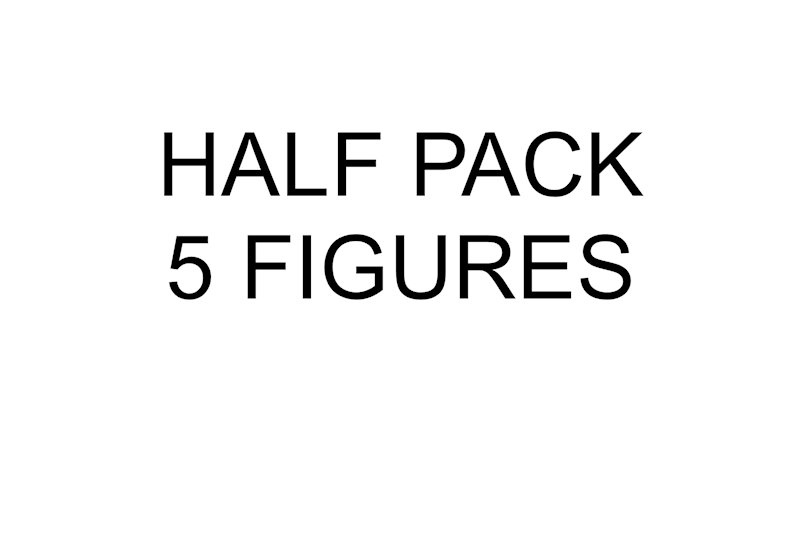 This pack contains 5 Legian Bullites. There are 3 variants of the Legian Bullite figures. 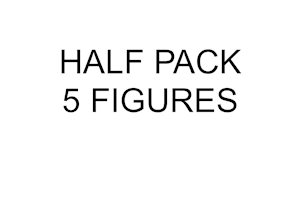 You will receive a random mix of 5 Bullites.